We're in full Fall mode over here these days and I couldn't be more happy about it! The cool-ish mornings here in Charleston are such a welcome treat and we've already got a full schedule packed with festive play dates at the pumpkin patch, birthday parties, and finally our trip to Hawaii! 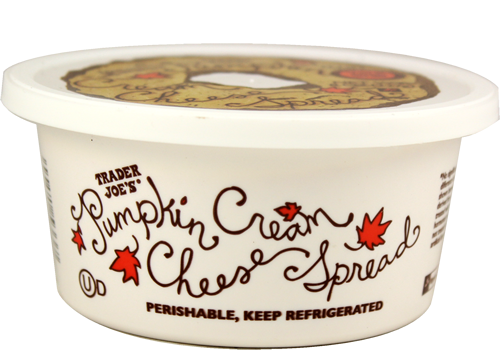 I also stopped by Trader Joe's and was greeted with their pumpkin food display, after which I promptly threw all of my favorites into my cart in the name of blog research. The last time I shared my go-to Trader Joe's shopping list, a super sweet reader suggested doing a pumpkin version, and I happily accepted the challenge. 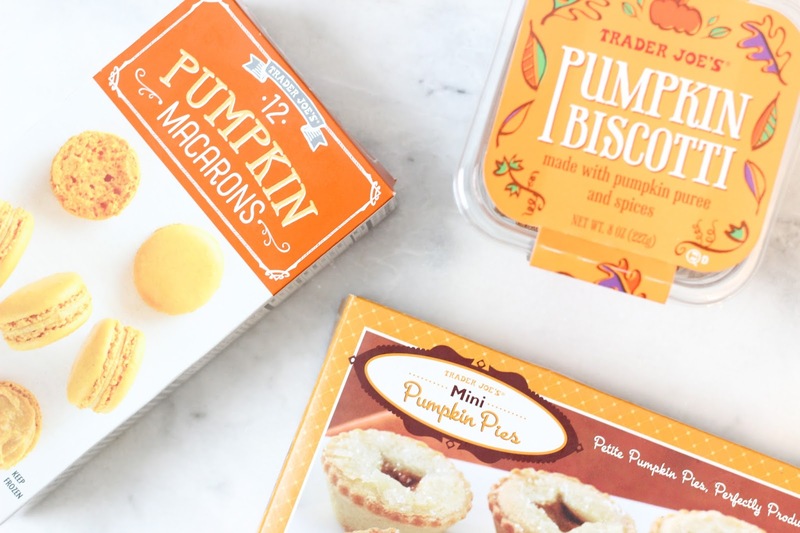 You could easily spend a fortune trying all of TJ's pumpkin things, so I thought I'd help narrow it down to some of my favorites for you! I tried to exercise restraint and only came home with four of these items, but I had the others last year and plan on heading back for more after my first batch is gone. Which should be like, tomorrow. Pumpkin Biscotti - This is my absolute favorite on this list! The flavor isn't too strong and goes perfect with my vanilla coffee every morning! 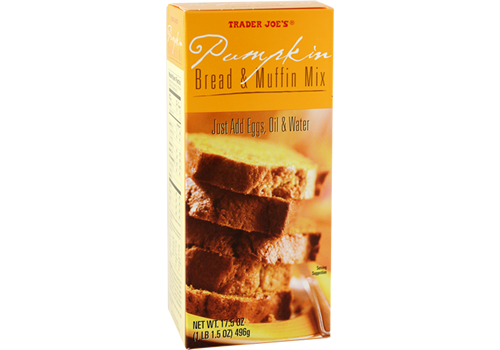 Pumpkin Bread Mix - Another favorite because its so easy to whip up! I do like making pumpin bread from scratch but with a toddler in tow I don't have much time these days. I love to top it with some mini chocolate ships or pecans. Petite Pumpkin Spice Cookies - I think these may be new.. Anyway, shortbread cookies covered in yogurt and pumpkin spice?! Yes, please! Rowan loves these but I try to hoard them mostly for myself. 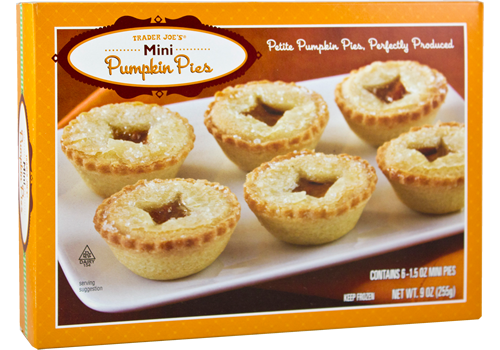 Mini Pumpkin Pies - I just tried these for the first time and think they are so cute! Not a substitute for homemade but easy if you've got friends to feed. I like them heated up rather than room temp. Pumpkin Cheesecake - I had this last year it was really good, the pumpkin taste isn't overpowering. 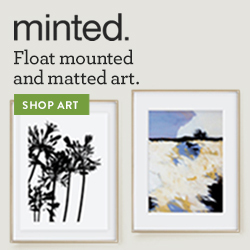 Definitely picking this up for our next dinner party! 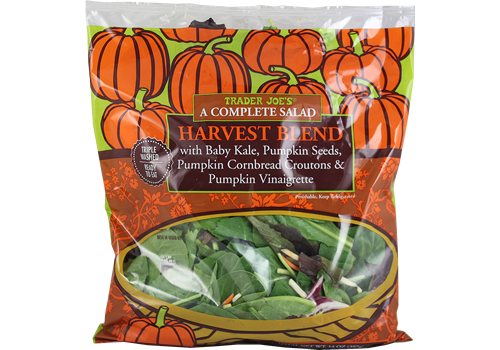 Harvest Blend Salad - Love these premade salad blends but I have to take it easy on this dressing! Pumpkin Pancake and Waffle Mix - I've never tried making this as a waffle but I do like the pancakes! I just wish it were one of those mixes that only required me to add water... because I'm lazy like that. Pumpkin Cream Cheese - Can't get enough. I may actually make myself sick of this because I've been eating it with bagels and apples a little too often this week. 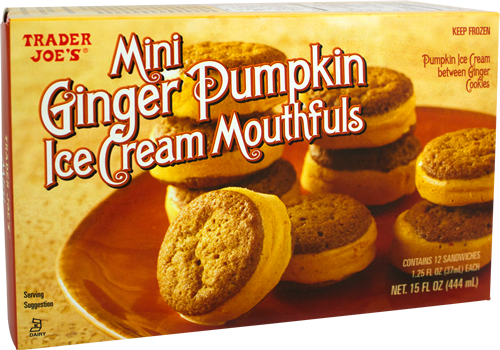 Mini Ginger Pumpkin Ice Cream Mouthfuls - Has a little more spice to it so if you're not a huge ginger fan, maybe skip it. And for the dogs, Ruby loves the Pumpkin Dog Treats! Some things I couldn't find but I'm hoping they bring back are the pumpkin waffles (SO good) and pumpkin ravioli. 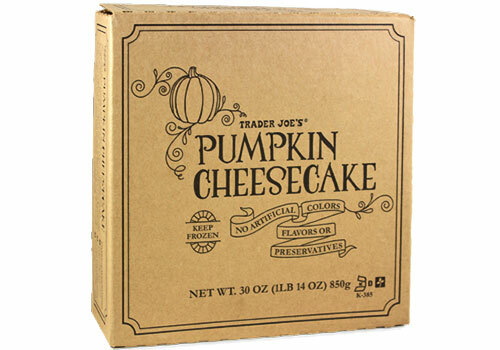 Anyone have other favorite TJ's pumpkin products?! 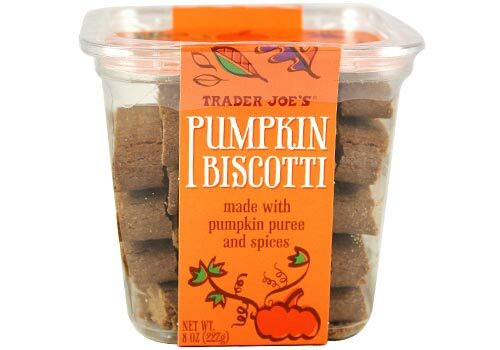 Have you tried the pumpkin cookie butter? I'm a little weary of that but obviously there is a dessert theme going on with my list... Not sorry! And no, I'm not getting paid at all by Trader Joe's for this post. I'm just pumpkin-obsessed. And now I need to make a Trader Joes stop ASAP! I love their pumpkin bread and plan on stocking up because I know there is no way I'm going to have time to make it from scratch this year! Literally want all of these right now. I always wondered about the biscotti. Picking that up to try next time! Those little cookies look delicious. I rarely make it to TJs, but I might just have to make an exception this weekend! Yum! 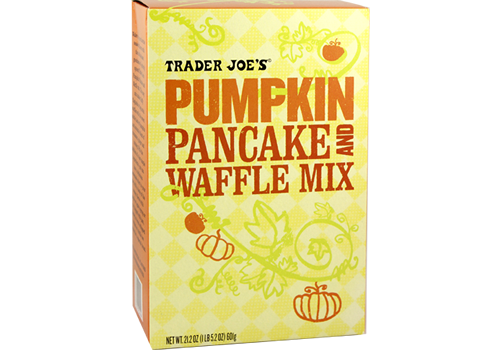 I love their pumpkin waffle/ pancake mix - I need to try a few more of these!! Especially the cheesecake! I love TJs!! Ohhh, this is a good list! 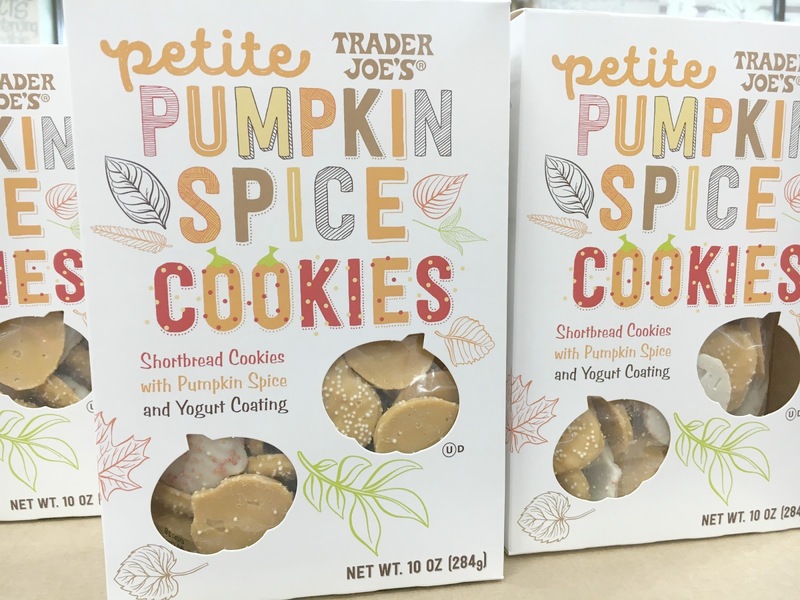 I need to get to Trader Joe's anyway for some of the apple cider and I am definitely picking up some of those yogurt covered cookies! 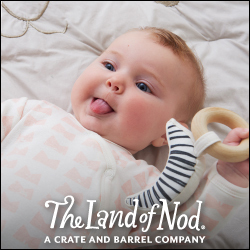 I bet my little would LOVE them! 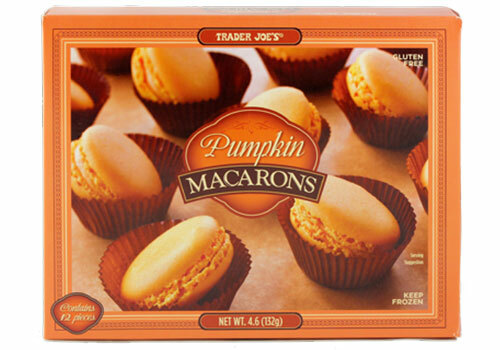 Anddddd I will officially be making a trip to Trader Joe's today, haha! Such a good (and dangerous...) list!